In fact, you don’t need a visa for travel from the USA or Canada to Spain. However, if you have to apply for a visa you’ll need to comply with certain requirements from the Spanish government. The type of visa you’ll need will depend on the country that you are coming from, the length of your stay and the purpose of your trip. If you plan to visit Spain, visa application is not mandatory for every tourist. As I said before, the paperwork will depend on your nationality. There is a list of countries for which only a passport or a national ID card is necessary. Most of the countries on the list belong to the European Union and Latin America. The remainder of nationalities will need a tourist visa. If you want to know more on the subject, here you have full details on Spain tourist visa policy. You should also double-check what you can and cannot do with a tourist visa. 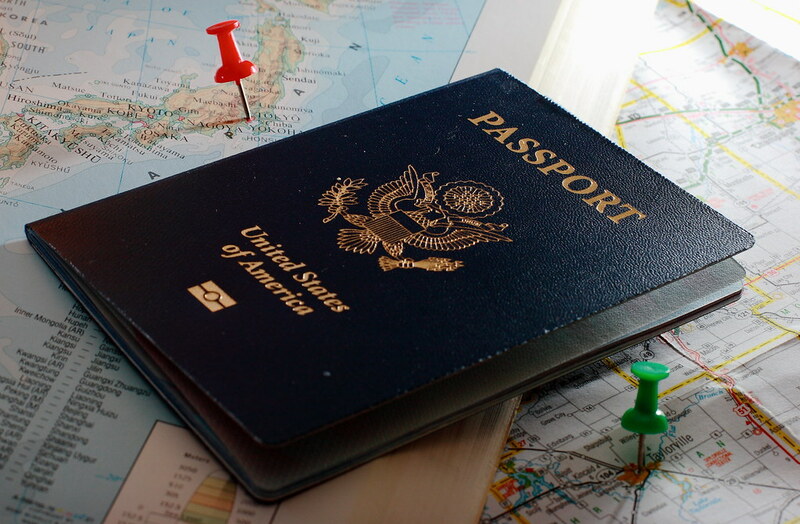 Keep in mind that the tourist visa has time limitations that you should be aware of! And don’t forget that the validity and obligations of the visa apply to all Schengen countries. What if you want to study in Spain? Visa required as well… for almost everyone. Similar to the tourist visa, all European Union and some other countries are waived from this requirement. Apart from your nationality, the length of your studies will also determine the type of visa you’ll need. You will have to provide some documents such as a letter of invitation of the school/university and proof that you have enough funds to live in Spain during the length of your stay for example. Here’s all the information you need to know about student visas for Spain. Similar to most countries, obtaining a work visa in Spain is very hard. The conditions and specific requirements will depend on many factors like your nationality, your skills, the situation of the labor market at the time that you apply and others requirements. Contact a professional counselor if you are seriously considering this option. Additionally, Spain’s policy on working holiday visas is relatively limited. The Spanish government has only signed an agreement with Canada and New Zealand on a working holiday visa. If you are from one of these two countries, ask for the application requirements at a Spanish Embassy or Consulate. Go to the Spanish Embassy or Consulate in your country/region in order to follow the necessary legal procedures related to immigration issues. Once you land in Spain, it may be too late and you risk deportation (in other words, you will be sent back home). The Ministry of Foreign Affairs publishes a complete list of Spanish Embassies and Consulates around the world.